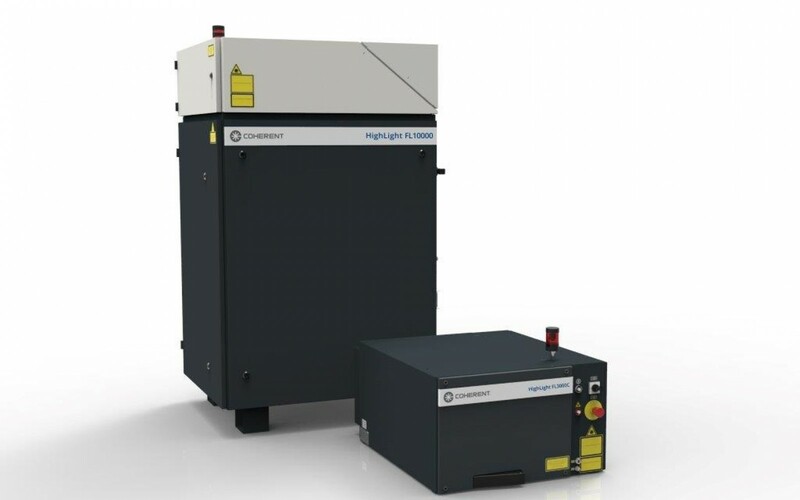 The HighLight SQD comprises process sensors integrated directly into Coherent’s special fiber laser connectors which detect back reflected laser power and visible spectrum process emissions. These signals, which are provided in either analog or digital CAN bus form (at a 2 kHz sampling rate), can be used to detect various key process events. For cutting, these include piercing end, cut interruption, and self-burning during piercing. For welding, the HighLight SQD can indicate incomplete penetration (due to insufficient power at workpiece, focal shift or material changes), blow holes, contamination, gap detection for overlap joints, and other process instabilities. Because it is contained within the fiber connector, HighLight SQD delivers a more compact and easier to integrate solution than existing sensing systems employing dichroic mirrors or other bulk optical elements. These traditional methods often suffer from signal variability, and increase the weight and size of the process head. Additionally, HighLight SQD is less costly than available sensors based on bulk components. For the end user, ease-of-use is further enhanced through a software interface that is integrated within the laser GUI.